Get Ready Indianapolis! 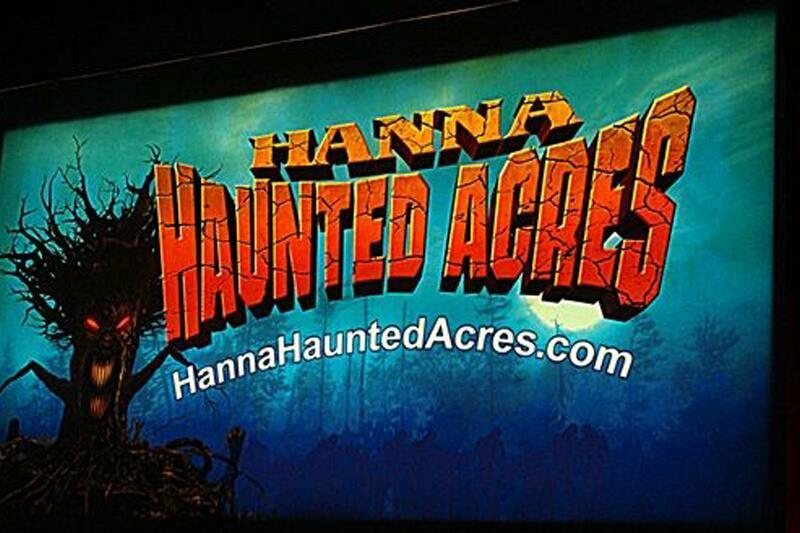 This October, Hanna Haunted Acres unleashes 6 Absolutely Spectacular Haunted Attractions. 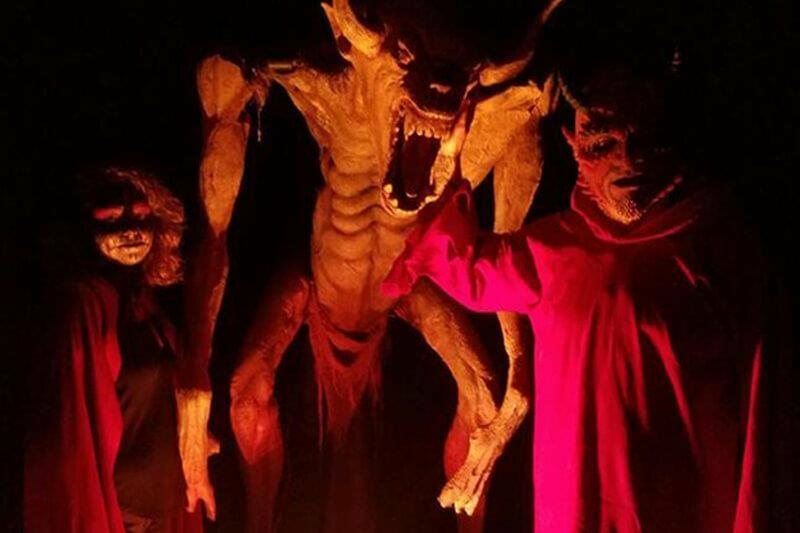 Learn what USA's GREATEST HAUNTS calls One of the Top Haunted Theme Parks in the Country. It’s time to SCREAM! 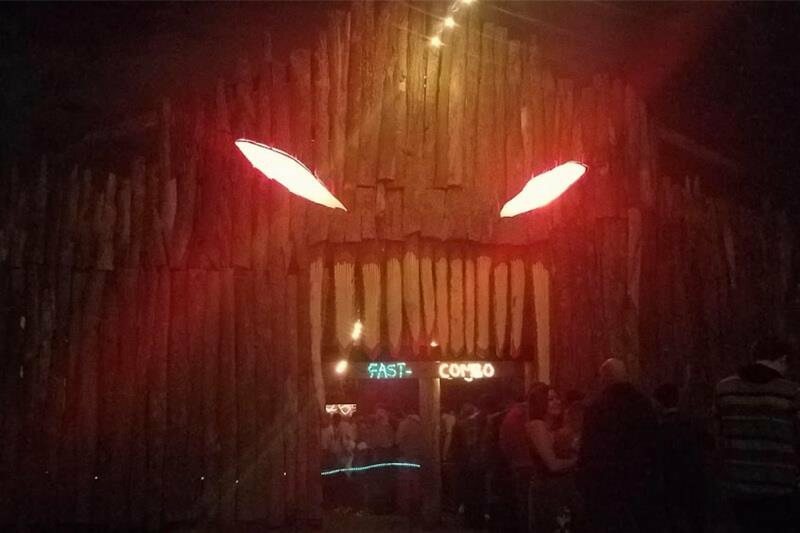 The Haunted Hayride is a crown achievement at Hanna Haunted Acres. You will discover that it is more than just a hayride through the woods. It is a well paced roller coaster cruising through the dour woods with all possible nightmarish creatures imaginable lurking about. Forced to keep at the pace of the tractor pulling your wagon, you will have no choice but to endure the malicious beasts as they step into the light for your terror. 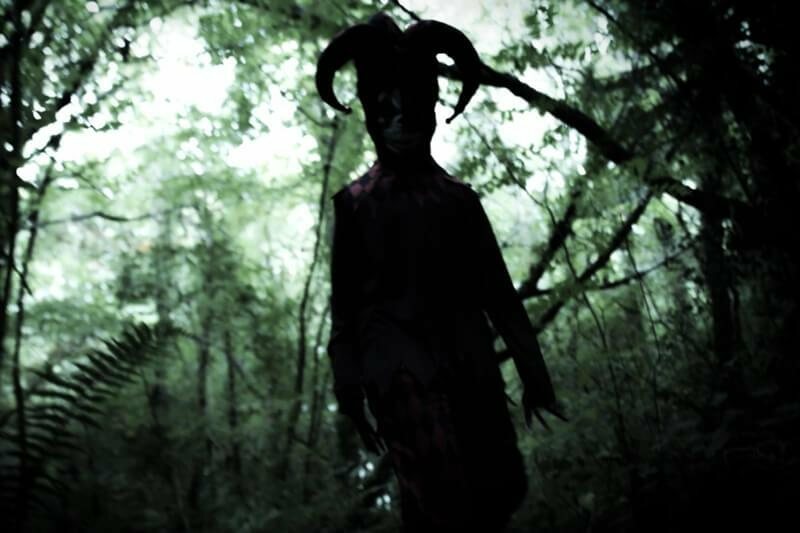 Some will follow you, others will try to take you back to the woods with them, but rest assured, all of them will make sure you scream like a child. Imagine walking through stalks of corn in the nighttime with only the moon lighting your way. Even if you know you are not in a haunted house, there very well could be something right behind you, to the side of you, or right in front of you. We guarantee there will something no matter where you look or step. The anticipation of fear can be worse than fear itself. We pride ourselves in that philosophy. 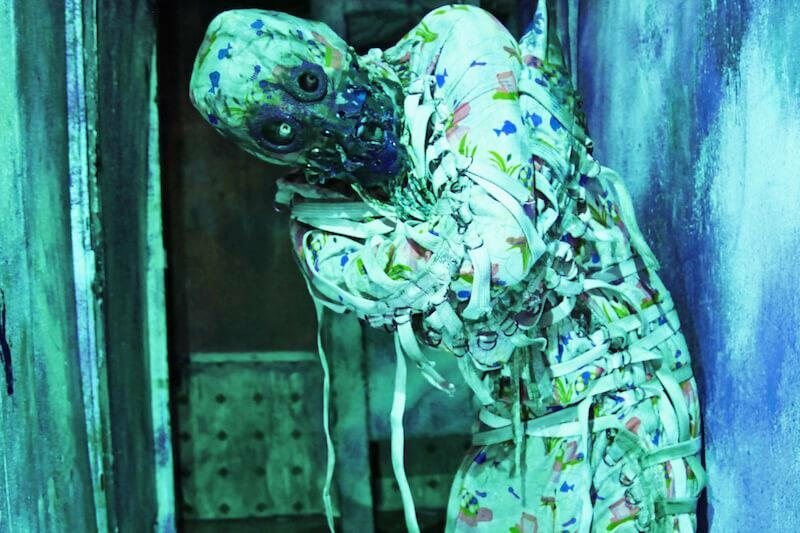 We’ll see you within the maizes of the maze. 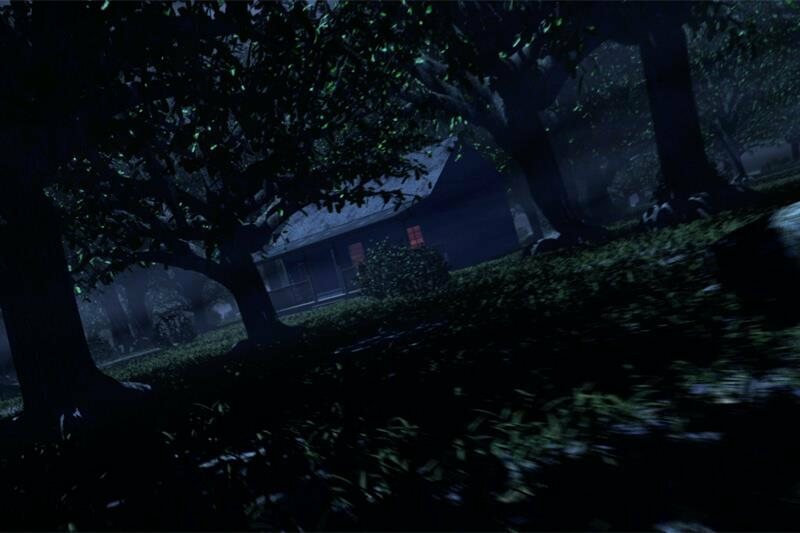 Step into the red colored barn house and discover the real animalistic doings that go on inside. A grisly sight to behold, you will be gasping for air due to the foul stench of the leftover bodies and will be clamoring to escape as you discover that the slaughterhouse boss is still lurking about. So get out or become next on the menu. You could be fed to the hogs, or hung from the ceiling. Either way, you better run out of this barn house. Because you are the only cattle the boss will see. In Carn Evil, you will endure nothing but the unknown. 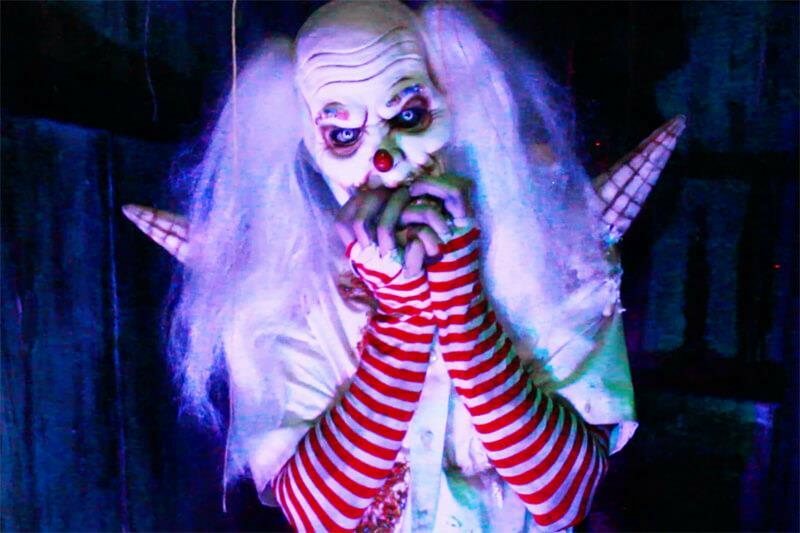 As clowns and jokers surround and terrify you to the brink of madness, you will discover the true reason behind why we are scared of clowns. 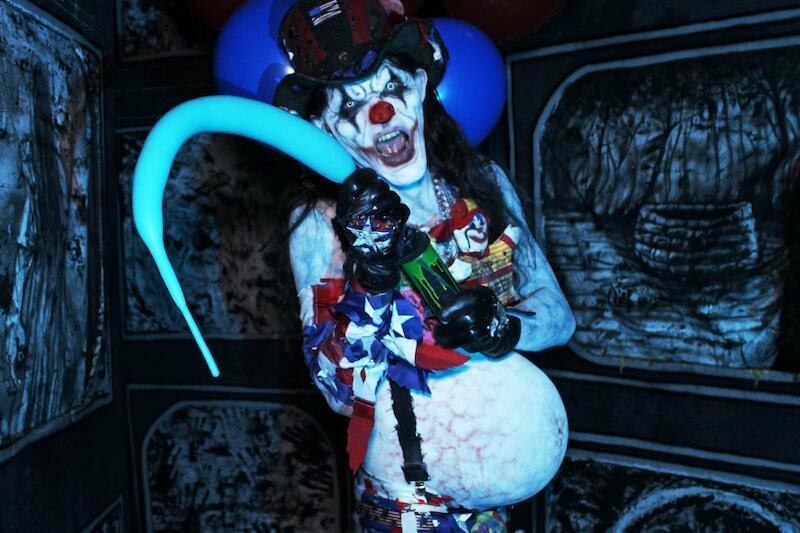 Equipped with 3D glasses, you will navigate your way in and out of the clown maze, hoping to not run into any theatrical ghouls along the way. Spoilers: you will. 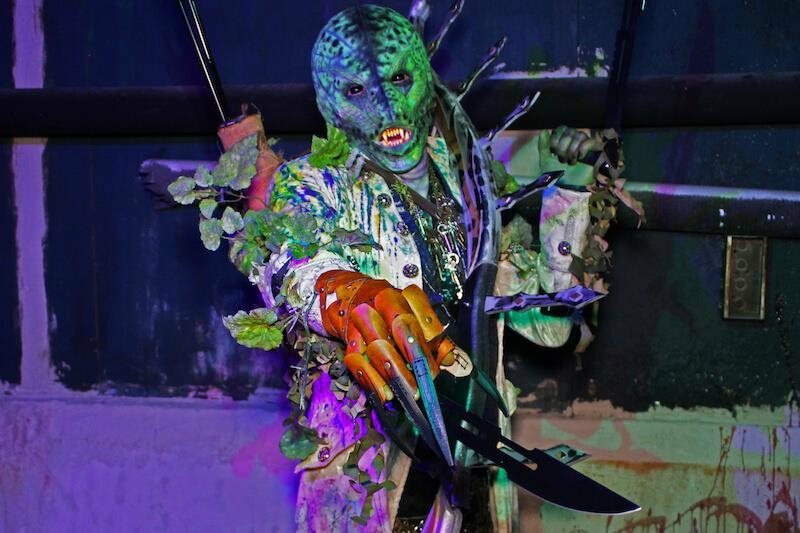 Get ready to have the the toxicity charts go through the roof as you navigate your way through the slick, grisly, and grimy hallways of the Outbreak, a haunt so notorious and foul that even the most hardened haunt-goers think twice about entering. Zombies are pitiful creatures but they are not to be trifled with if encountered in Outbreak. They want your flesh and blood and will stop at nothing to retrieve it. Hence, you should move quickly, since the undead have an uncanny ability to seek out their food no matter what. In Outbreak, the outbreak really does affect everyone in there. Including you. 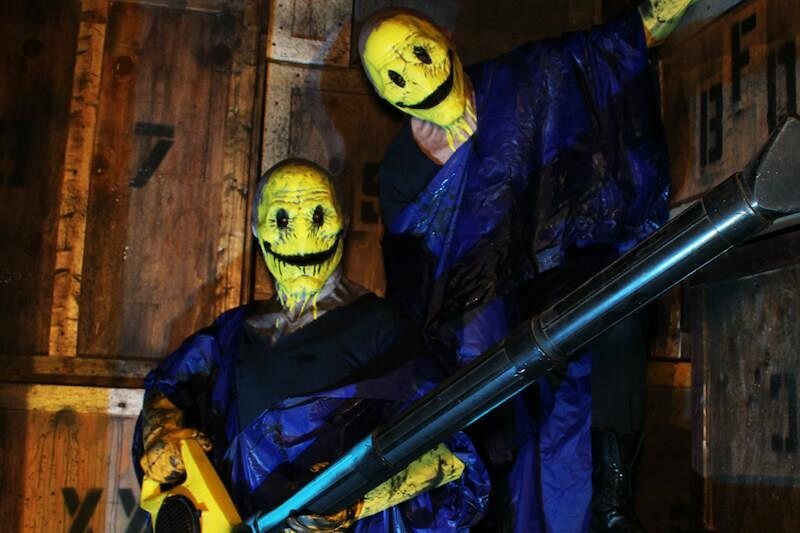 So you should watch our backs, since the virus is live. And it is hungry, just as much as its undead assailants. 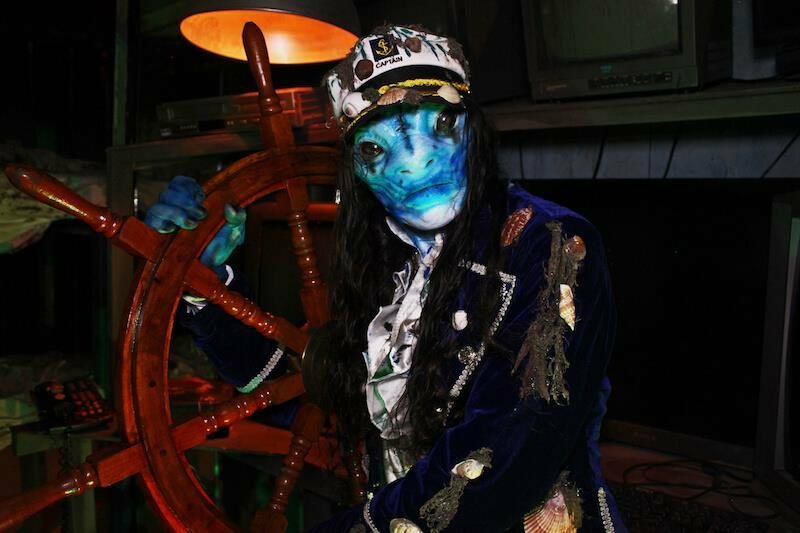 This was not even a bit scary, the costumes are nothing like what they post on the internet. Sad thing is, there is soooo much potential with the space they have. Most places the actors didn’t even try to scare us. It’s like they gave up. Maybe they were tired? What a rip off for sure. With the money they are bringing in, I hope they really make big changes next year. I also would like to add the step up going into the ambulance is hard to see with the strobe light and I fell hitting my chest hard enough on the top step knocking the wind out of me and screwed up my left knee on the bottom step I just spent 6 months therapy on. .